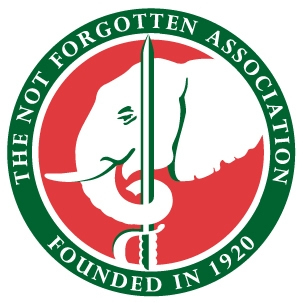 Follow this link to all the latest news from the Not Forgotten Association. Following the recent departure of Database & Finance Officer Kester Muller for pastures new and the retirement later this month of Head of Finance Pat Henderson, who have conscientiously served the charity for 2½ and 5 years respectively, The Not Forgotten Association is delighted to welcome three new members of staff. We are delighted that our Entertainments Officer Dougie Squires was recently awarded the MVO for his services to choreography and stage direction of royal pageants. Dougie arranges the entertainment at our annual Christmas Tea Party at St. James’s Palace and is well known for his work in television from the mid-1950s. Follow this link for all the latest news from X-Forces. 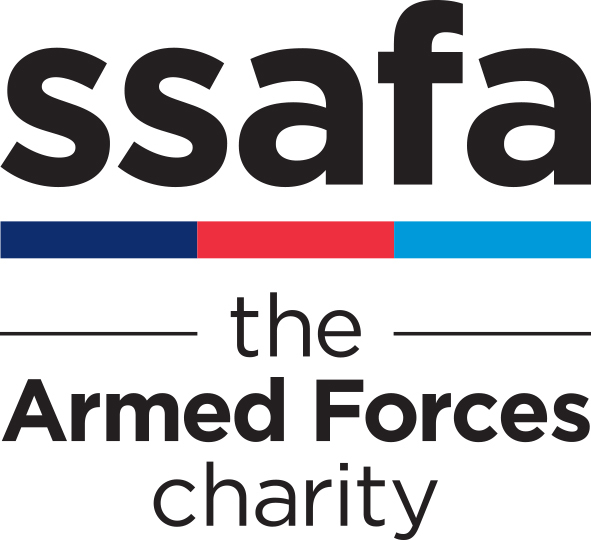 The RAF Association supports people in reaching their goals, whatever they may be. Wing Commander Steve Wood, Officer Commanding Base Support Wing at RAF Leeming got in touch when his son needed some support to achieve his dreams. X-Forces is delighted to announce it will be the sponsor for the Social & Environmental Category at the 2017 MCA Awards (The Management Consultancies Association). MCA is the representative body for management consultancy firms in the UK. X-Forces has been shortlisted as a Finalist for the Business Enterprise Award for this year’s Soldiering On awards. 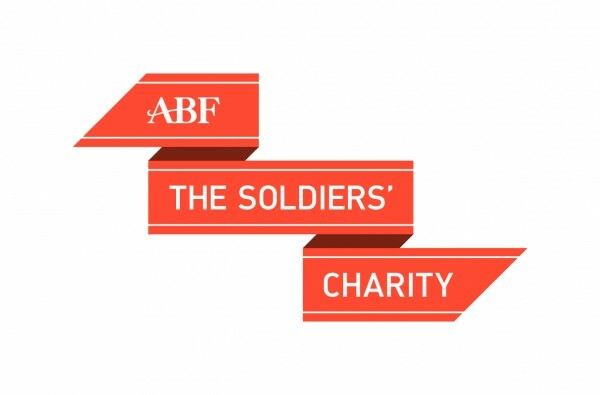 X-Forces is running upcoming workshops in London, Liverpool, Manchester; supported ABF The Soldiers’ Charity and Royal British Legion. X-Forces provide opportunities to service leavers, military spouses & partners, reservists, cadets and children of forces personnel with entrepreneurial ambition and helps fast track them into business ownership through direct access to bespoke business mentoring, planning and financial assistance. There have been many events which have made 2016 a year of note. For the Defence community, one such event was the publication of the Iraq Inquiry (Chilcot) report on 6 July. While media interest on Chilcot may have quickly shifted to other events, the Ministry of Defence (MOD) has continued to focus on the Report. Chilcot tells us an important story about our recent past and it is important that the Department responds to the lessons that can be drawn from his Report. The Worthing-based Queen Alexandra Hospital Home (QAHH) has been awarded a grant of £20,000 from The Royal Navy and Royal Marines Charity and Greenwich Hospital. 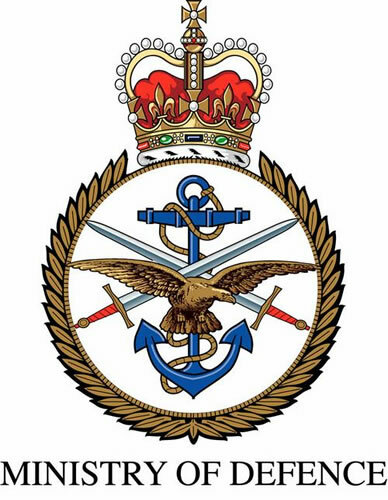 The grant is towards the costs of delivering a tailored rehabilitation programme to disabled Royal Navy and Royal Marines Veterans and their dependants. 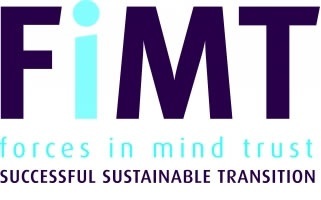 The rehab services included in the grant are: Occupational Therapy, Speech Therapy, Social and Recreational activities, Neuropsychologist, Chaplaincy and Mini-Ambulance service.